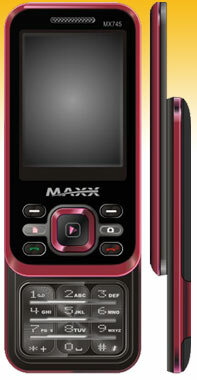 Maxx phones enables you to clearly differentiate your personal life from professional life. It is convenient as one does not need to carry two phones. The Maxx Phones could be loaded with your favourite music numbers that you can enjoy while you are on the move. Nothing comes in between FM and you, listen your favourite FM channel.